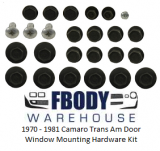 Your 1970 1971 1972 1973 Trans Am interior door panels are now available all new for the most part. 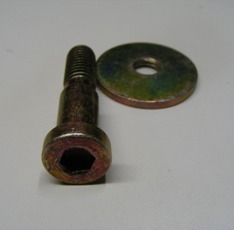 From replacement upper and lower door panels, to the installation hardware and clips needed for a proper install! 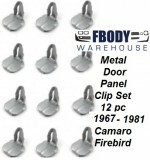 Fbodywarehouse carries a great selection of the items you need to make you Firebird’s interior door panels new again! 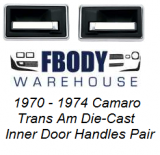 1970 - 1974 Camaro Trans Am Driver Side Inner Door Handle Used GM! 1970 - 1974 Camaro Trans Am Passenger Side Inner Door Handle Used GM! 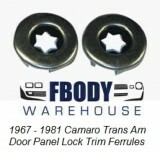 1970 - 1981 Trans Am New RED Bird Power Window Crank Hole Covers PAIR with INSTALL VIDEO!